As a first year Swattie, the statement above has been the recurring theme of the many conversations I had with my fellow Swatties. The question at hand is, however, whether it’s really okay to simply pass with an unpromising grade or even fail. It seemed like people were forgetting that you can still fail under the pass/fail system. I believe that it is important to take the first semester seriously as if it wasn’t a pass or fail system. In the long run, our first grades will have a minimal effect on our acceptances to grad schools or entries to jobs and positions. After all, the trajectory of a positive slope is what really matters. In the short run, however, just passing your first semester classes can have many drawbacks. Especially for students who will be looking for internships in the coming summer, it is most likely that the employers will want to know how you performed in your first semester courses. Many times, if the school avoids revealing the letter grade, employers will request a written description of the student’s academic performance, which can get more detailed about how well we do in a class, hence the reason we should not be just chilling and getting by. In addition, for students who wish to transfer out of Swarthmore (for whatever reason), your first semester grades will matter a lot, since those grades will reflect how motivated you are as a new student in a new environment, especially if the institution’s first semester is not pass/fail. Many of the schools that Swatties wish to transfer out to (for example, the Ivy League schools) require credit/no credit courses’ grades to be uncovered, and if you just did reasonably well in your first semester classes, they won’t be enough to impress the admissions officers! If you are not planning to transfer, your views and academic interests might change as they often to do for a lot of college students; and you might want to transfer in the case Swarthmore cannot provide you with the resources that are appropriate for your new interests and passions. It is safe to leave the door of transfer open, which is only possible by getting reasonably impressive grades. Even if you feel like you are destined to be a Swattie for life, getting good grades in the first semester can serve to impress your professors related to your potential majors or minors. Starting out your first semester with great relationships with your professors, especially with those in a department you want to deeply explore, will pave a successful college career ahead of you, both for recommendations (which will get you into graduate school and jobs) and an enjoyable, academically fulfilling college life. Lastly, consolidating study habits in the first semester can massively help you and your grades. There is a reason why people often advise against dating in freshman year, let alone in the first semester. While socializing and meeting a future partner is important, your daily patterns and the study habits you get used to in the first semester will probably be repeated throughout the future college years. The first semester is an important first step for the subsequent four years, so practicing healthy studying habits is imperative. I am not suggesting a full repeal of the pass/fail system. Whenever my stress level is coming up to my throat and I feel like giving up, it’s always reassuring to know that the first semester is pass/fail. I can only imagine how nervous and stressed I would have been if my letter grades for my first semester were going to be recorded in my transcript. 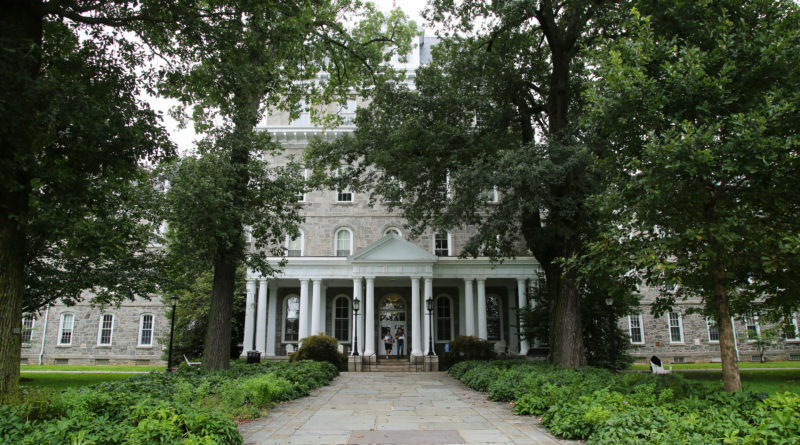 The pass/fail system is appropriate and necessary especially in a liberal arts school like Swarthmore, where students should feel comfortable enough to explore courses in diverse fields of studies. 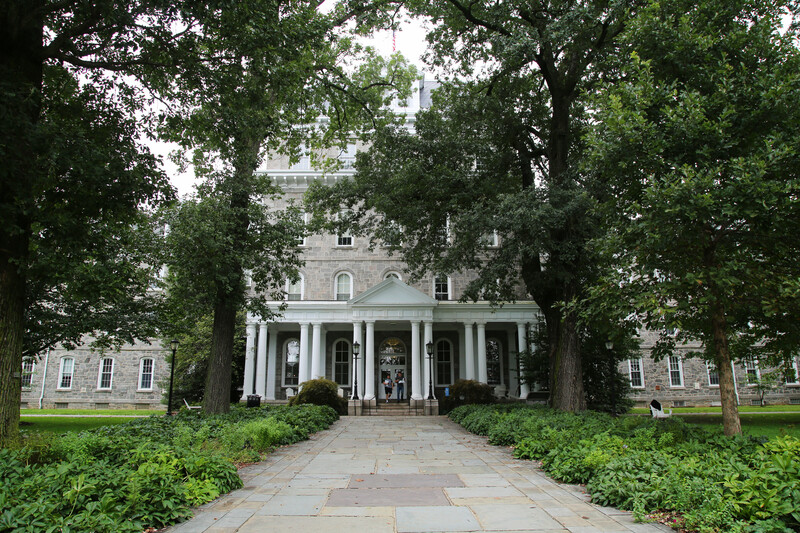 But we should also keep ourselves in check and not fall into the abyss of complacency and laziness; instead, we should take advantage of the pass or fail system by not only taking new, interesting courses but also working hard to live up to the academic standards of a Swarthmore student.